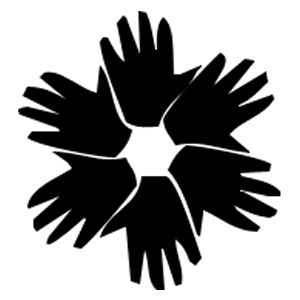 We are a Health & Safety training company based in Anglesey, North Wales. Originally we specialised in the delivery of World Host Customer Service training but have now developed our range of courses and are able to provide training in Health and Safety to current legislation throughout the UK. We intend to develop and extend our range of courses to ensure that your requirements are fully served. Our business philosophy is simple – deliver a first class level of service to all of our clients, each and every time. All instructors are highly experienced and as a result possess relevant and up-to-date knowledge in their subject areas. Courses can be delivered at our HQ in North Wales, or at a location that is more convenient to you. Whatever your training requirements, give us a call and we will be happy to discuss them. We are a proud sponsor of Anglesey Junior Football League. To find out more click here. 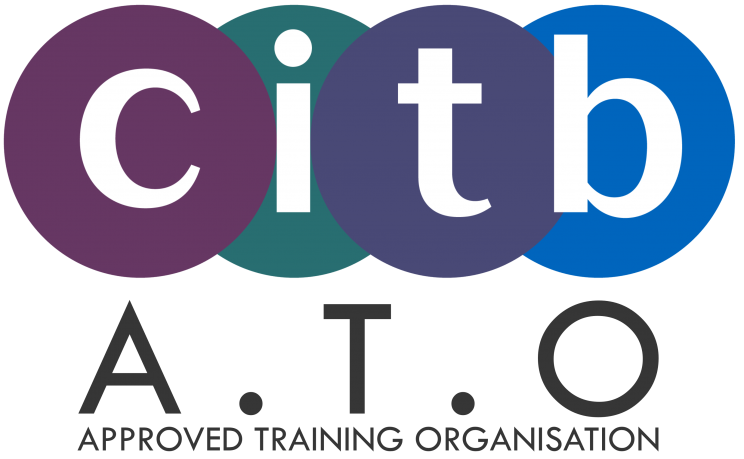 WOW Training is an Approved ECITB Training Centre (Engineering Construction Industry Training Board) and CITB Approved Training Organisation.